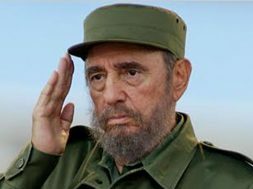 THG Network (Nov. 26, 2016) — Fidel Castro, a former Cuban President and one of the world’s longest-serving leaders, has died at the age of 90. His younger brother, Cuba’s current President, Raul Castro, reportedly made the announcement via state television, late last night (Friday). “The Commander in Chief of the Cuban revolution died at 22:29 hours this evening,” President Castro reportedly said in the address, noting that Fidel would be cremated today (Saturday). Fidel had been ill for many years. In 2006, because of his ailment, he temporarily handed over power to his brother, Raul, who officially became President two years later. In 1953, Fidel was imprisoned after leading an unsuccessful rising against Fulgencio Batista’s regime. In 1955, he was released from prison under an amnesty deal. In 1956, with Che Guevara, he began a guerrilla war against the government. In 1959, Fidel toppled the Cuban government. That led to a Communist revolution where he was sworn in as President. In 1961, he fought off CIA-sponsored Bay of Pigs invasion by Cuban exiles and the following year, he sparked a Cuban missile crisis by agreeing that the Union of Soviet Socialist Republics (USSR) can deploy nuclear missiles in Cuba. In 1976, Fidel was elected President by Cuba’s National Assembly and in 1992, he reached an agreement with the United States over Cuban refugees. 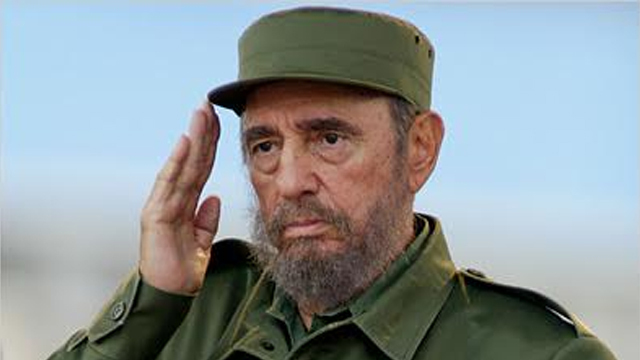 He defied the US for decades, surviving many assassination plots”. Latin American leaders have reportedly been quick to pay tribute. Mexican President, Enrique Pena Nieto said Castro was a “great friend” of Mexico, while to El Salvador’s President, Salvador Sanchez Ceren said he was an “eternal companion” and Venezuela’s President, Nicolas Maduro said “revolutionaries of the world must follow his legacy”. A period of official mourning has been declared on the island until Dec. 4, when his ashes will be laid to rest in the south-eastern city of Santiago.